originally as a publisher of cards. 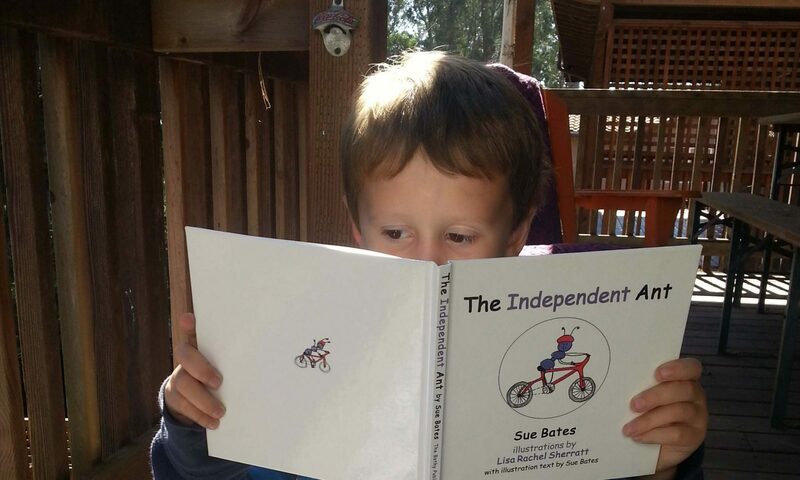 Author Sue Bates says, "In 2003 my eldest daughter Lisa Rachel Sherratt asked me to write a children's story to sell in her store in San Francisco and so a range of children's books began! The characters grew out of the first book "The Bold Worm". Soon five determined eco activists took on a life of their own! My stories encourage young and old alike to consider the importance of the smallest creatures and our own role in caring for the environment. And they will definitely make you smile." The Bold Worm, The Independent Ant, The Flying Caterpillar, The Carefree Ladybug and The Lazy Bee are illustrated by Lisa Rachel Sherratt.